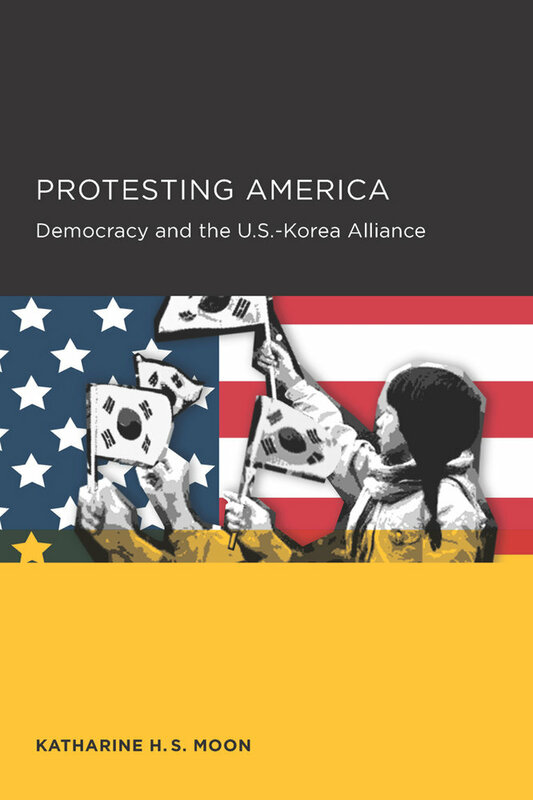 When the U.S.-Korea military alliance began to deteriorate in the 2000s, many commentators blamed "anti-Americanism" and nationalism, especially among younger South Koreans. Challenging these assumptions, this book argues that Korean activism around U.S. relations owes more to transformations in domestic politics, including the decentralization of government, the diversification and politics of civil society organizations, and the transnationalization of social movements. Katharine H. S. Moon is professor of political science and holds the Wasserman Chair in Asian studies at Wellesley College.